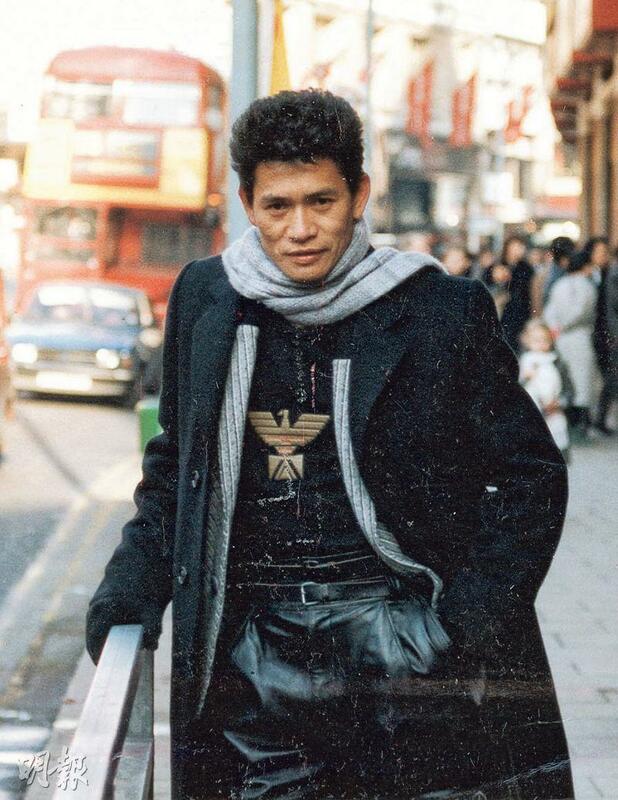 Famous martial art actor Philip Ko Fei (originally named Lam Pak Hung) earlier passed away at age 67. Yesterday his family began services for him in Po Fook Hill. The ceremony was Buddhist. Industry insiders Vincent Wan Yeung Ming, Ben Ng Ngai Cheung, Chung Fai, Ting Yu, Jason Pai Piao and former soccer player Cheung Chi Tak came to send their friend on his final journey. 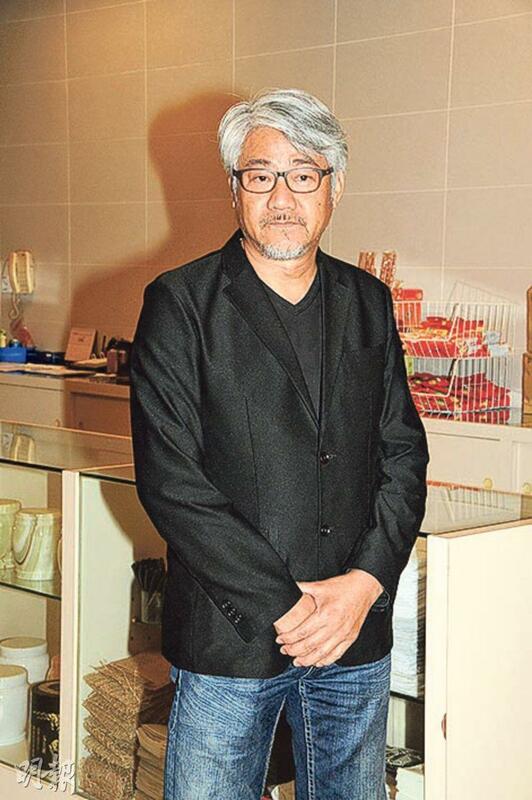 Having known Ko Fei for years, Wan Yeung Ming revealed that years ago he already knew that he had health problems. After learning about his friend's death he called his son and realized that Ko Fei's son lived alone in Tai Po after a stroke. He immediately called a Regional Council member for help. 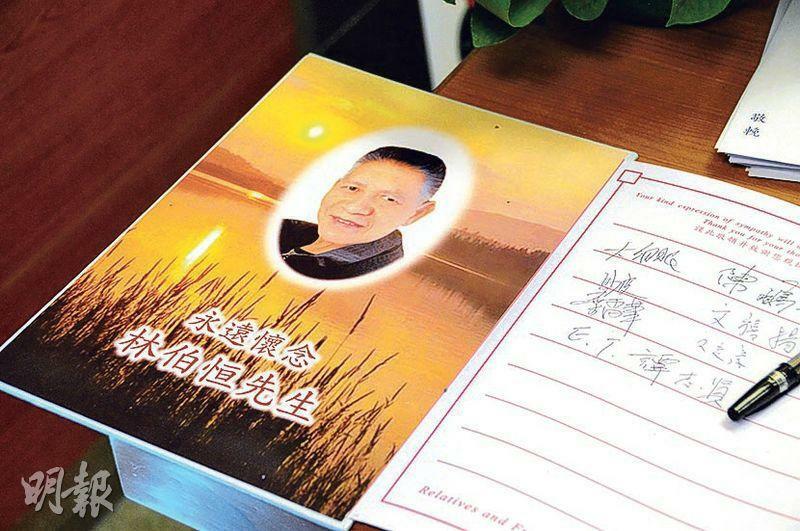 During the funeral preparation he found out that Ko Fei's final wish was for his son to be able to take care of himself. Thus the first task would be finding a doctor to treat him. 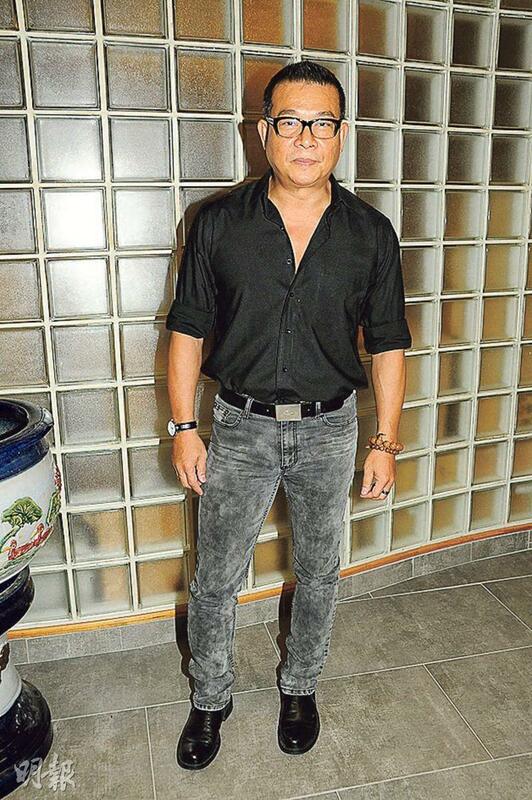 Wan Yeung Ming said, "I feel that Jamie is bipolar. Actually social services has always followed his case, but he left home and lost contact. I hope he can understand that we mean well." 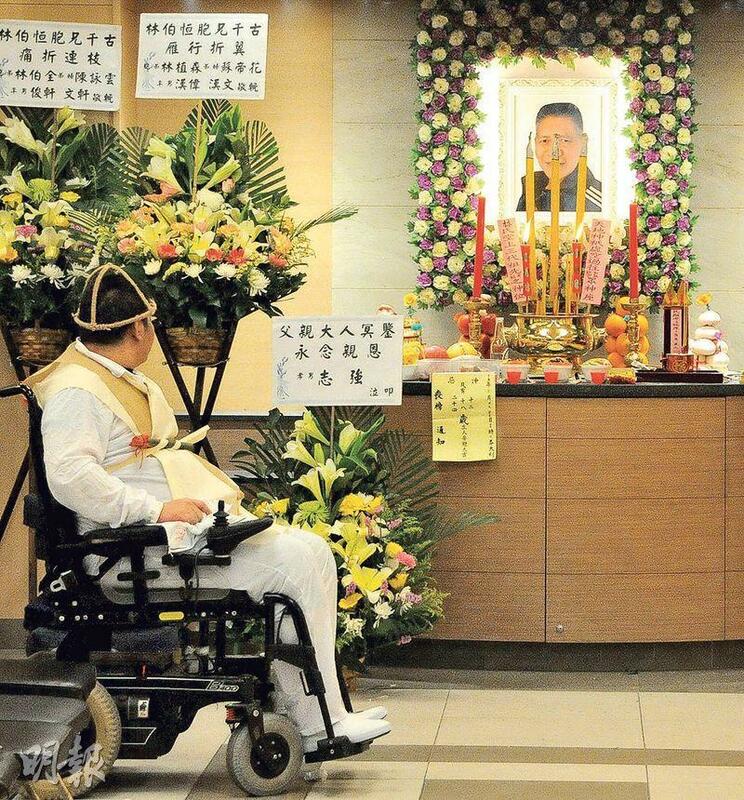 Ng Ngai Cheung returned from the Mainland to bid his good friend farewell. He said, "Ko Fei was my mentor. When I was at ATV he asked me to make several movies. He was the first to offer my a leading man role."